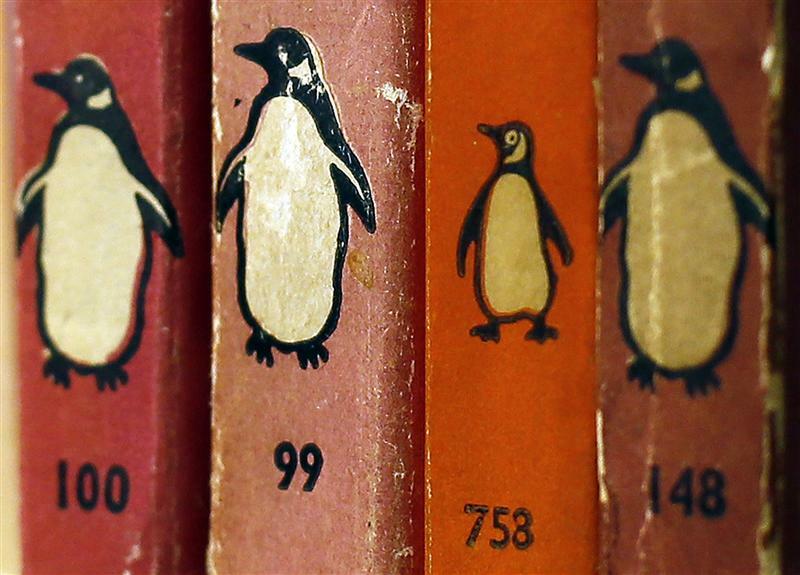 Merging Penguin with Random House may well beat selling the publisher for cash to Rupert Murdoch. Still, parent Pearson wants investors to take this largely on trust. It’s not a huge transaction – but if the venture struggles later, Pearson’s fuzzy assurances will be worthless. On Oct. 29 Bertelsmann and Pearson agreed to combine their respective book publishing arms, Random House and Penguin, into a joint venture. Bertelsmann, the privately owned German company, will own 53 percent of the JV, which excludes Random House’s German-language business.